MAGALUF’s mayor has called for stronger action to be taken to stop the craze of balconing that has seen several people killed or seriously hurt. 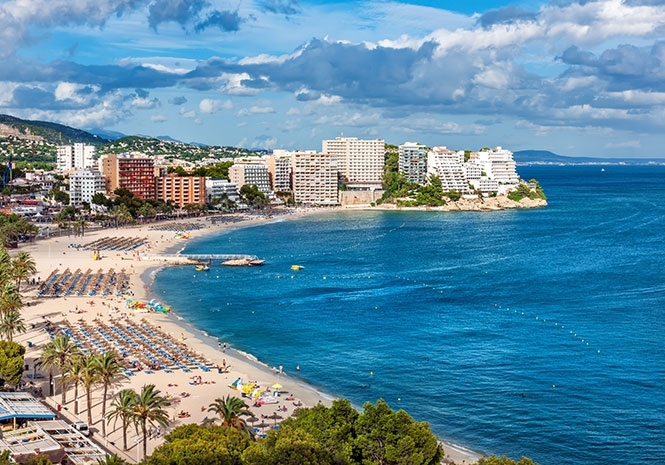 Alfonso Rodriguez Badal, the head of Calvia Council which is in charge of the resort town and Palma Nova, said he is shocked how there seems no end to tragedies as young holidaymakers suffer falls every year. This summer seems to have been particularly bad, he said, adding the council must act to stop young people “coming here to die”. Balconing is a craze where people jump from balconies into swimming pools or from one balcony to another. Now Badal wants new legislation to try and stop young visitors taking dangerous risks in the name of fun. Not every fall from balconies is due to balconing. One apartment block that has seen several deaths this year has had temporary barriers put up on a low wall on the sixth floor. But a significant number of deaths and injuries are due to the craze, with Badal saying drugs and alcohol are at the heart of the problem. He said: “We must not allow those who come to have fun with us to find death in this absurd way”. Badal called for a curb to be put on “aggressive offers of alcohol” and for Guardia Civil numbers to be increased in a bid to lower the number of cases of unruly drunkeness. 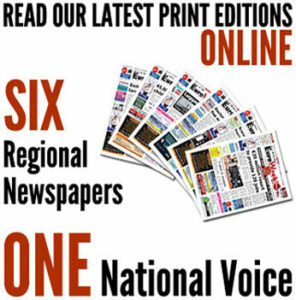 He added: “These are basic actions to avoid excesses that, although reduced year after year, continue to appear in our municipality, which this year has also been shaken by an increase in young people who have died as a result of falling into voids”. Calvia already has bye-laws that make balconing an offence with fines payable by those who indulge in the practice – even if they have been hurt in the process. An Irish woman was recently fined when she fell while trying to jump from one balcony to another. She lost balance and toppled one floor, injuring herself in the process.